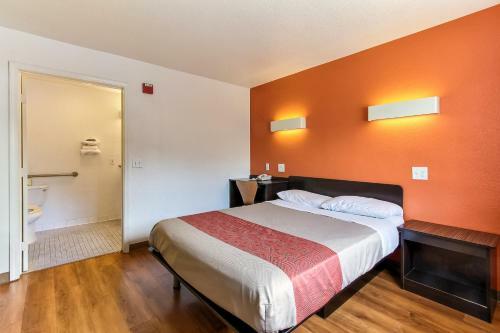 Plush beds on-site dining and Great America five miles away make The Domain Hotel a triumph with our guests who also appreciate the non-smoking hotel's free parking. The three-floor hotel has 136 contemporary rooms in two decor schemes: Tranquility Rooms with a serene blue color scheme and the scent of lavender; and Awakening Rooms with a green forest backdrop design and the scent of lemongrass. 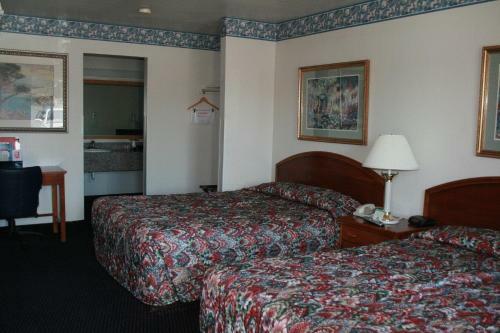 Rooms feature coffee/tea makers mini-fridges iPod docks and flat-panel LCD TVs with premium cable. The luxury beds include adjustable mattresses and high-thread-count cotton sheets. Some rooms have balconies and/or jetted tubs. 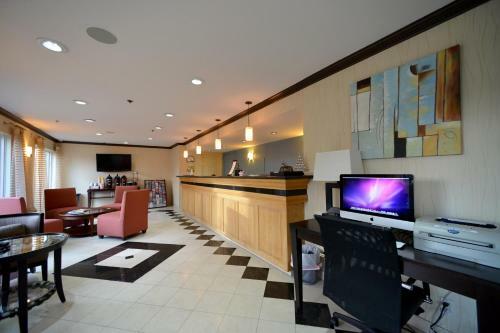 The hotel also has a fitness studio and a cafe. A shuttle is available to the airport (fees apply) and to companies within a 10-mile radius (free of charge). 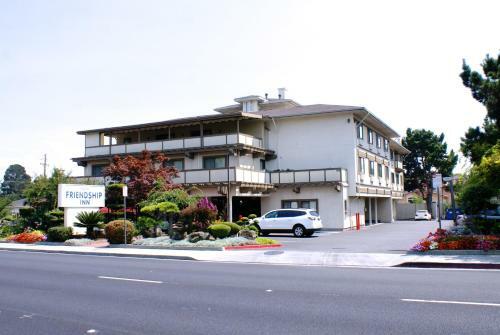 The Domain Hotel is on Hwy 82 five miles northwest of Winchester Mystery House and five miles southwest of California's Great America. 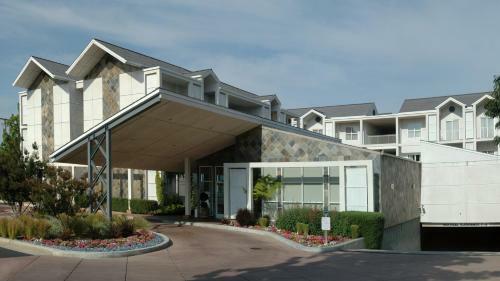 The hotel is eight miles west of Norman Y. Mineta San Jose International Airport.